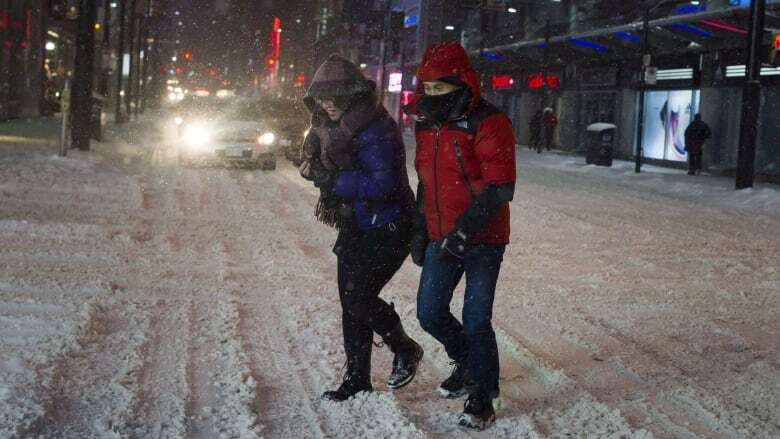 With less than a month into the new year, Toronto drivers managed to kill six pedestrians. Last year, they killed more pedestrians and cyclists than died in the dreadful SARS epidemic of 2003. Many of those killed are seniors. The city responded to what is truly a life and death crisis by erecting small yellow signs which read: Seniors Safety Zone: Drive Slowly. One more piece of city signage for drivers to ignore as they race to the next red light. Toronto drivers are, as has been reported many times, the worst in Canada. They look upon rules of the road as an affront; a challenge to overcome. They speed. They ignore amber and red lights. They run stop signs. They make illegal turns. They cut off other drivers. But mostly, they speed. I once saw a Toronto driver narrowly miss sideswiping a woman crossing the street in a wheelchair. On one evening in November, drivers cut down 16 pedestrians. In one evening. Drivers of high-end cars are the worst: BMWs, Audis and at the top of the list, Porsche drivers. Toronto is not alone in rising pedestrian deaths. 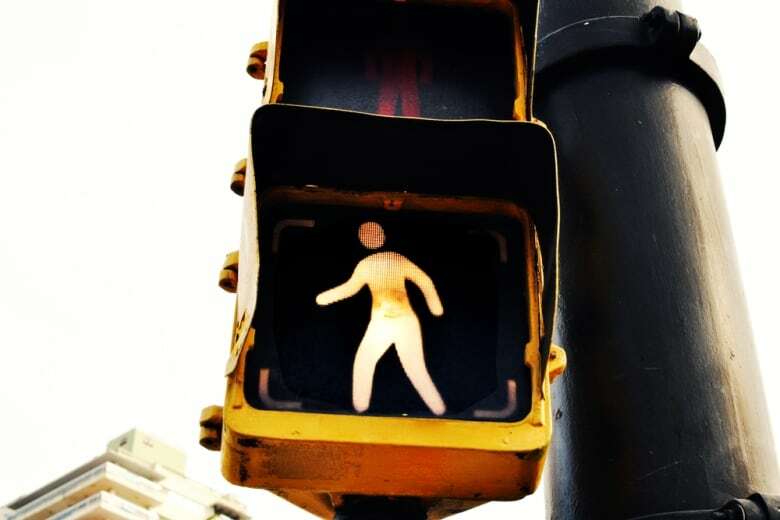 According to a report by the the OECD's International Transport Forum, Canada is among only seven industrialized nations where pedestrian deaths are on the increase. The report blames distracted driving and lack of law enforcement for the increase. And that is the problem with road deaths — nobody cares. The politicians who run the police department don't care. If they did, they would put more cops with radar guns in high speed areas. City councils don't care. If they did, they would lower speed limits on all streets to 25 km/hour. Car makers don't care. Their mission, as they see it, is to protect drivers and passengers with seat belts and airbags; not pedestrians. In July, 2016, the mayor of my city, Toronto, sponsored something called Vision Zero. Its aim was to eliminate deaths and serious injuries by 2021. Clearly it's not working. Pedestrians continue to die in disturbing numbers. Things like speed bumps, red light cameras, and more signage are virtually useless. The only way to stop the carnage is to lower speed limits on every street in our major cities, but this is something politicians don't want to do. Many drivers live in the suburbs of our large cities. Because mass public transit is such a mess, they need their cars to get around. They like to drive quickly. And suburbs are where the votes are. Politicians don't like to be seen waging "a war on cars." Until pedestrian deaths in the country's larger cities are treated as a major public health issue, not very much will happen. Cars will continue to speed and cyclists and pedestrians will continue to die. Why so many Central Americans risk detention, child separation and even death for a chance to enter the U.S.